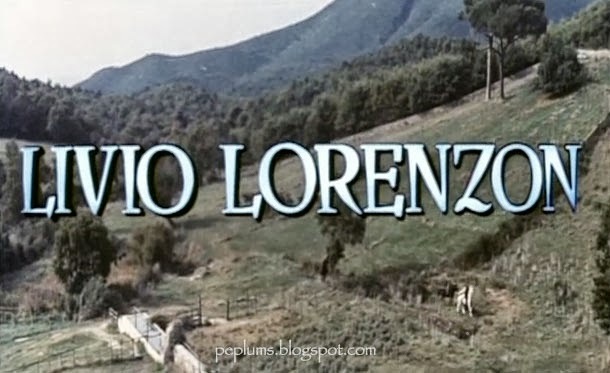 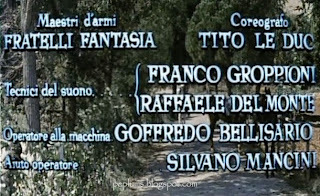 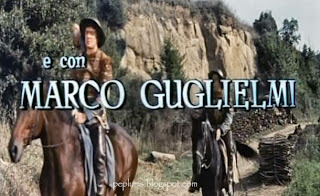 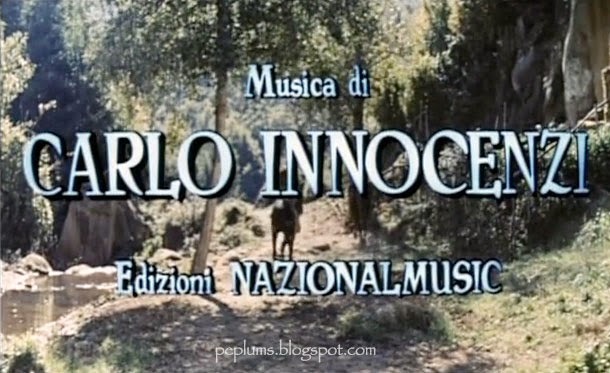 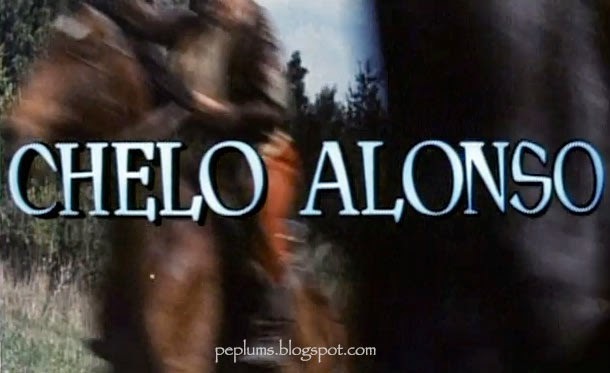 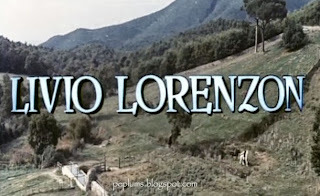 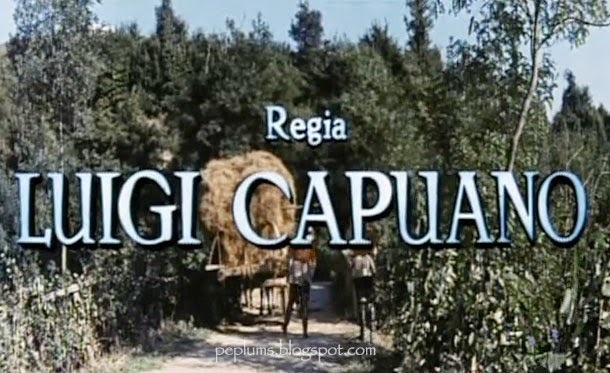 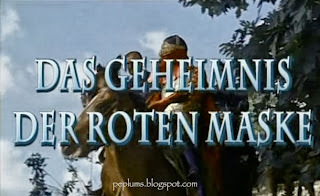 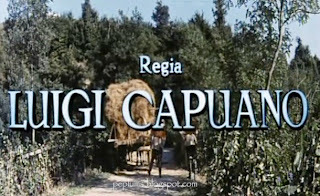 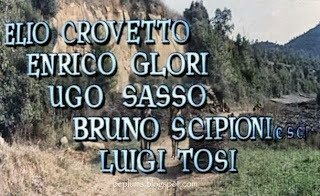 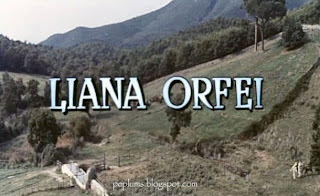 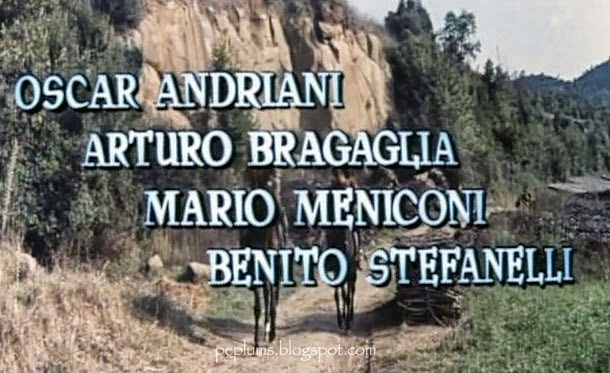 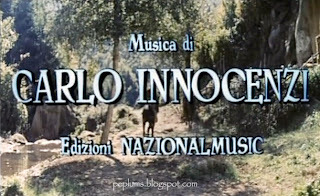 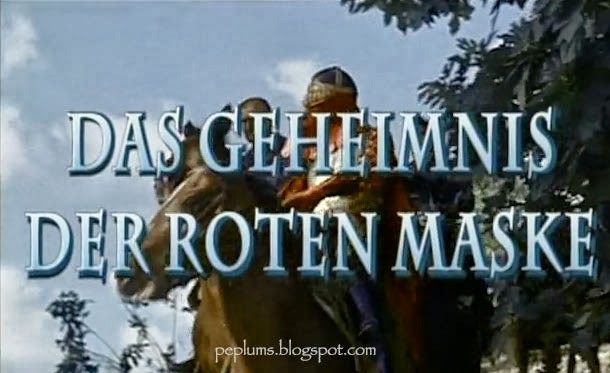 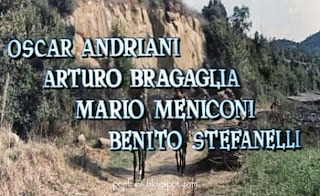 Opening credits for TERROR OF THE RED MASK, from a German print, which has the title in German but the rest is in Italian. 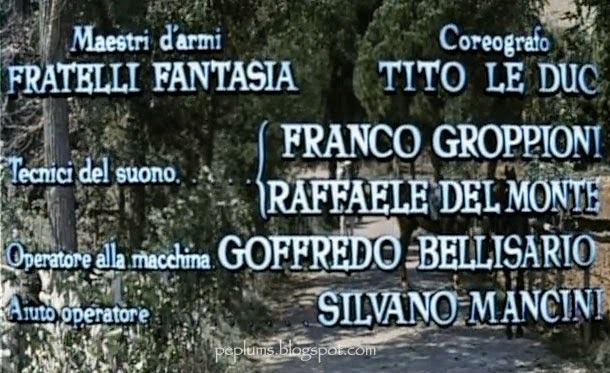 Great cast and crew. 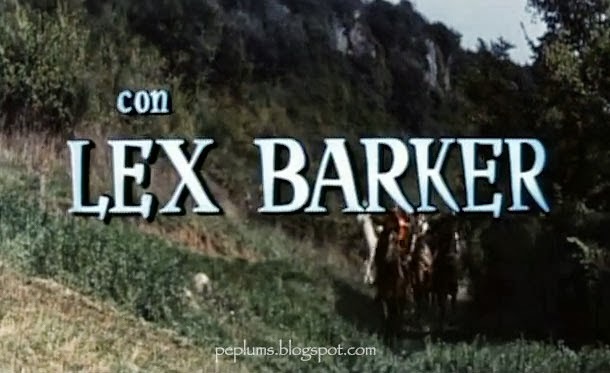 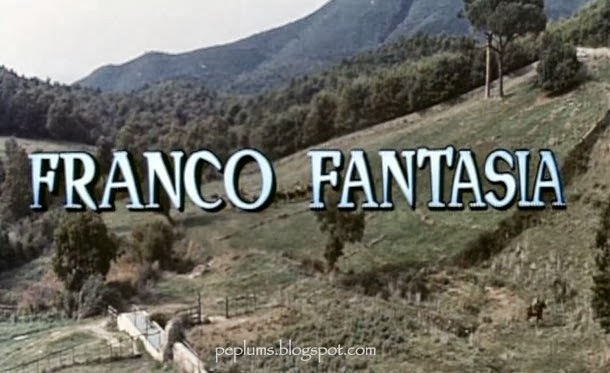 The opening credits for the English copy I have in my collection is pitiful so this one is a nice change.